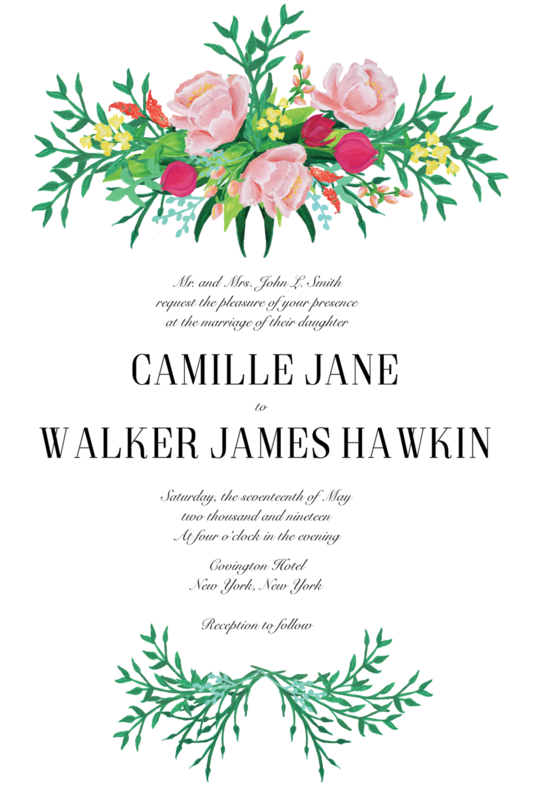 Using a digital scanning process, I hand-paint invitations, ceremony programs, and table place cards for weddings. These materials naturally reflect everything about the event, including the mood, location, flower choices, and personalities of the bride and groom. This process is especially client-centered and collaborative.